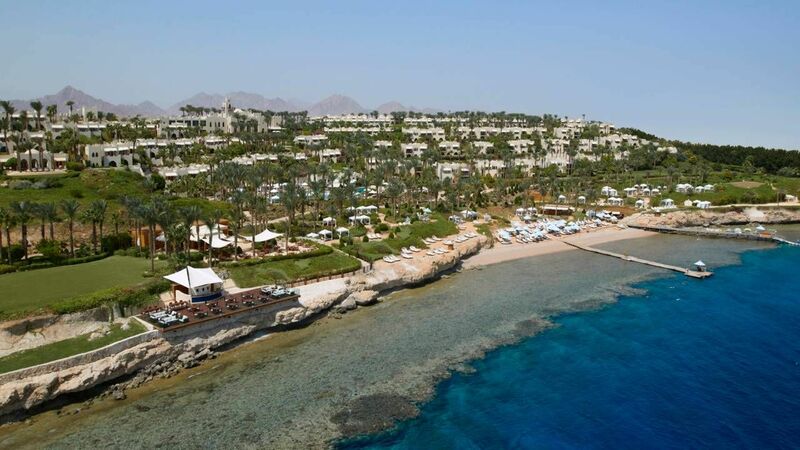 Four Seasons Resort is a hillside Red Sea diving resort in Sharm El Sheikh. 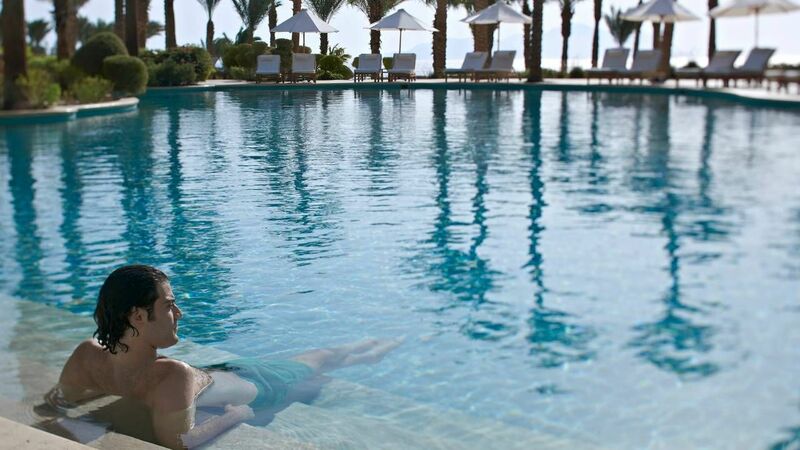 It has 4 pools, 5 restaurants, 3 lounges and a spa. 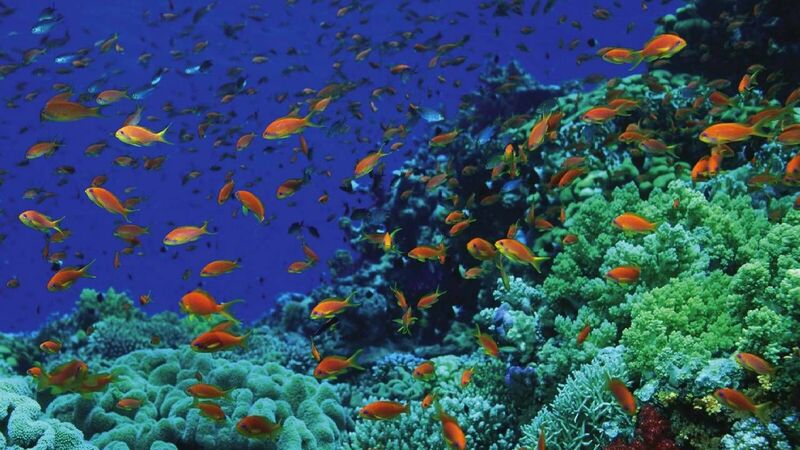 Guests can also have the snorkeling and diving activities available on site. 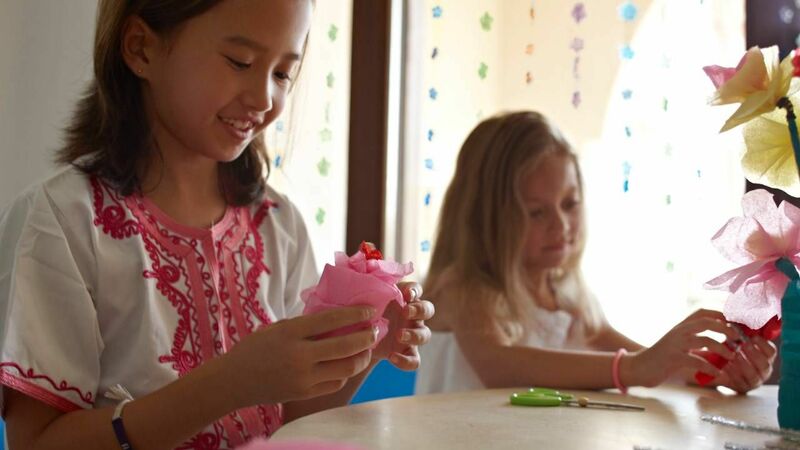 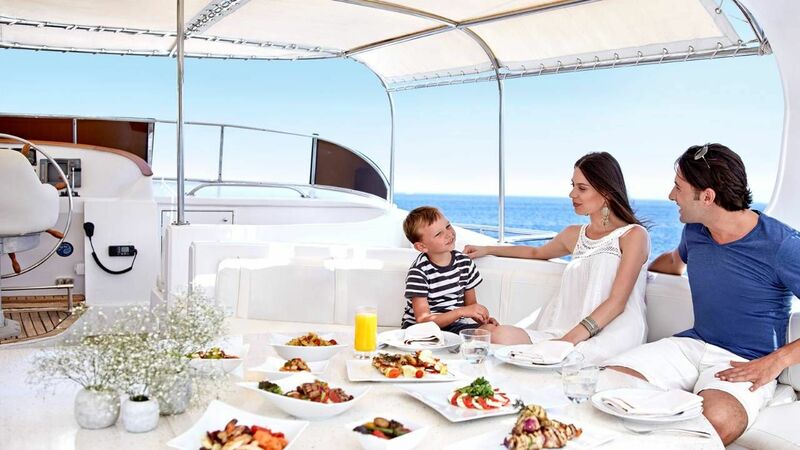 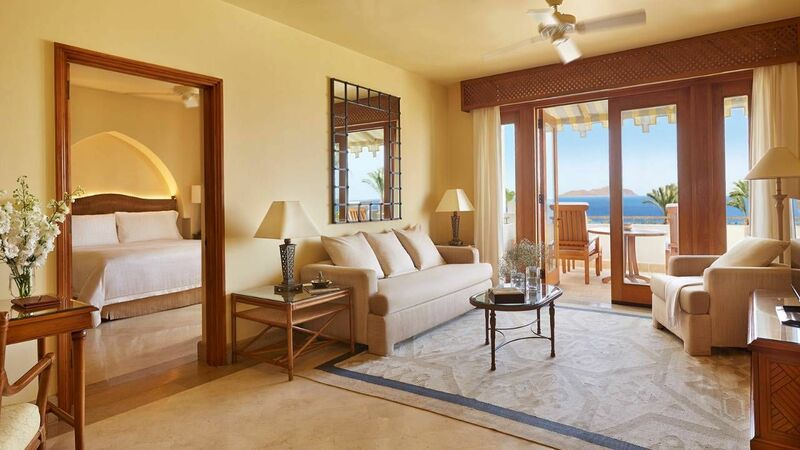 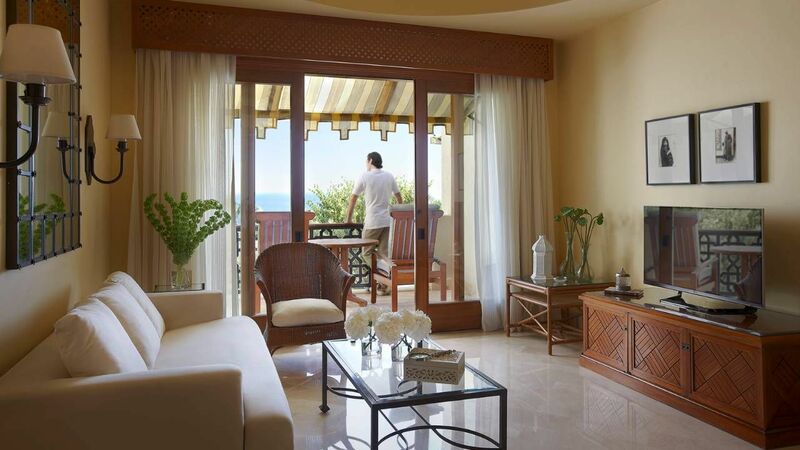 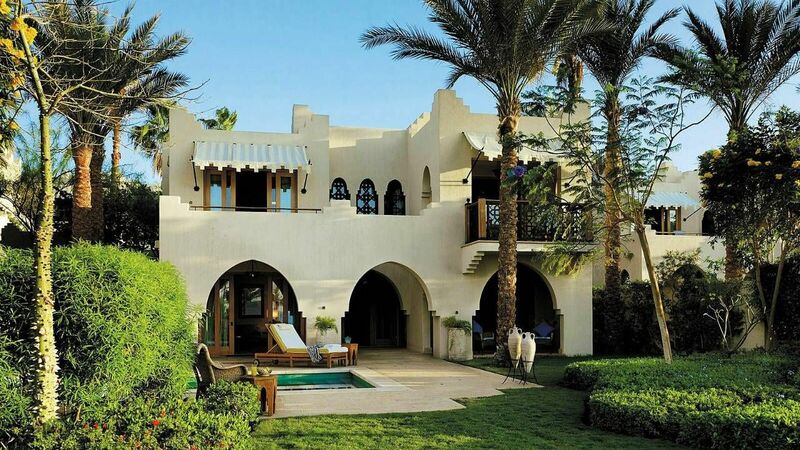 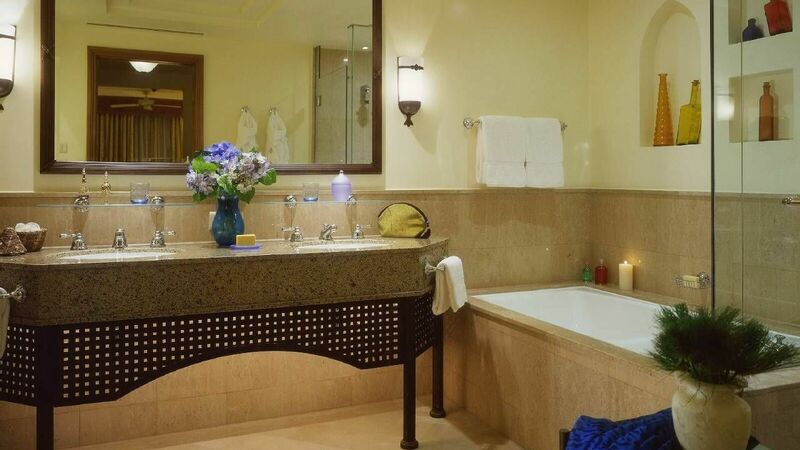 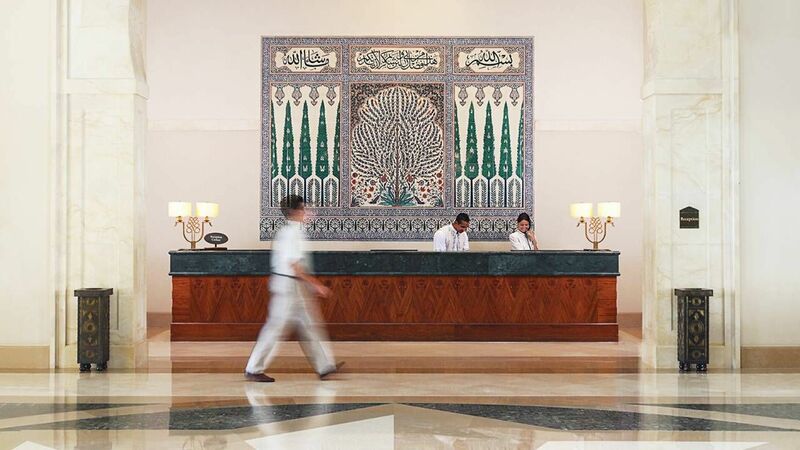 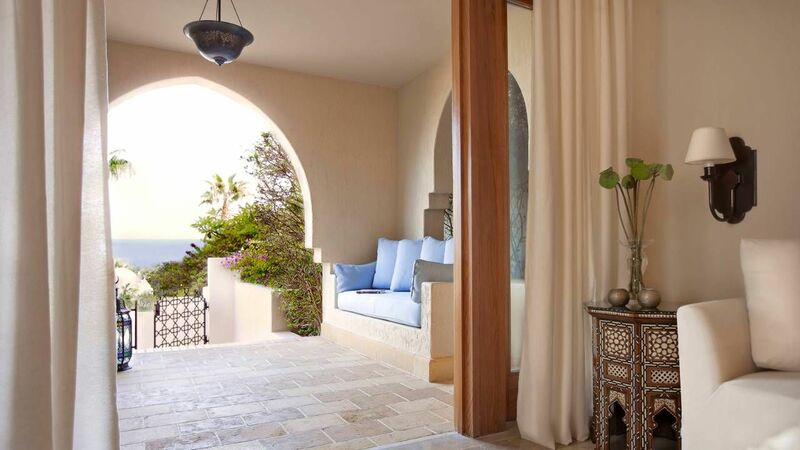 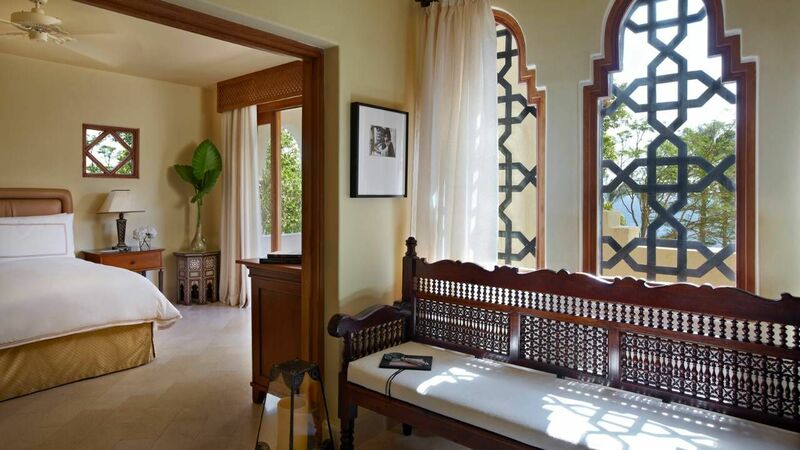 All accommodations at Four Seasons feature a balcony or patio with views of the Red Sea, the garden and the resort. 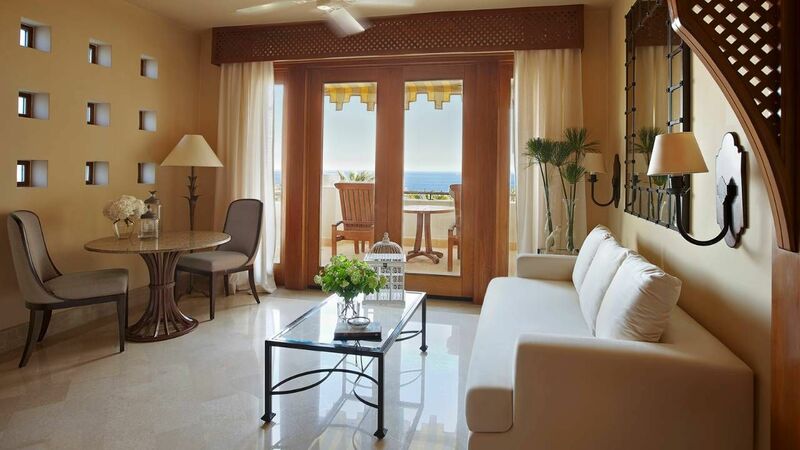 Each room has a sitting area with a flat-screen TV and a minibar. 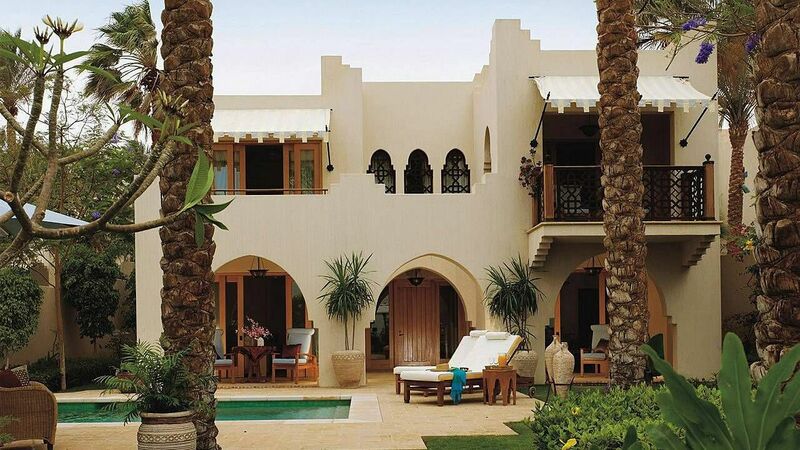 The villa has a private pool with a furnished terrace. 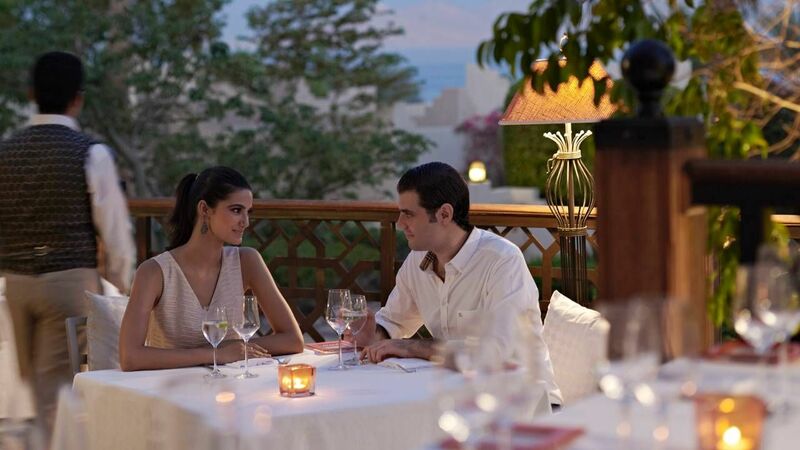 Four Seasons offers an eclectic fine dining experience ranging from Mediterranean to Italian Cuisine. 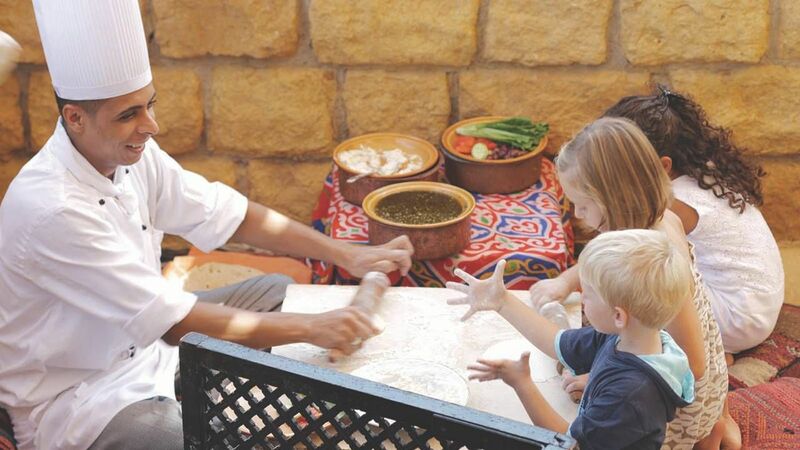 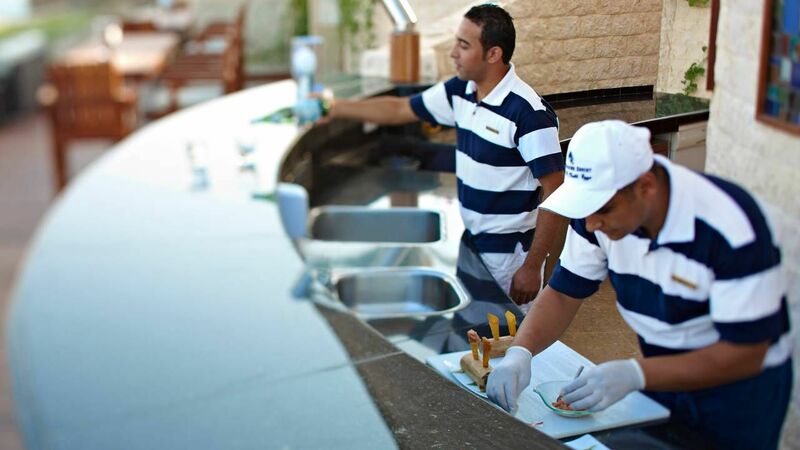 Guests can savor European specialties at Al Waha Pool Bar that overlooks the pool. 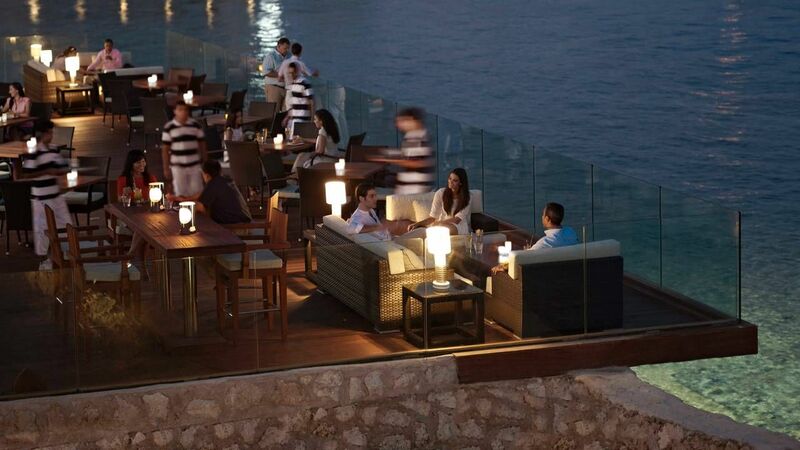 Drinks are enjoyed at the various lounges with spectacular views. 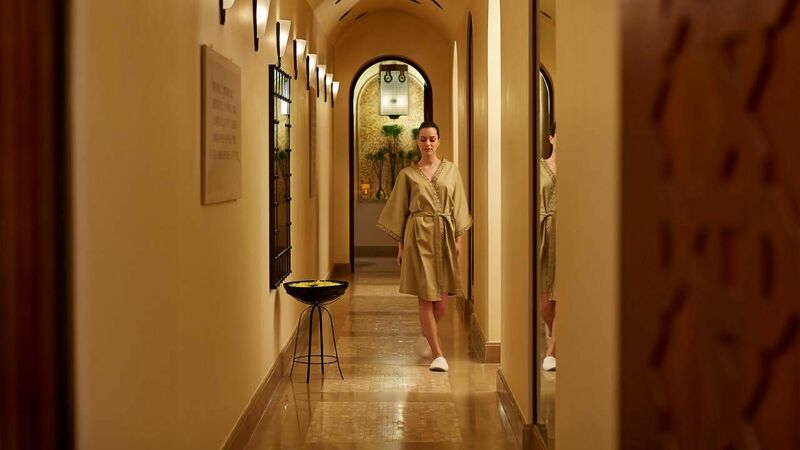 The Four Seasons's spa offers a range of relaxation options, including full-body massages and facials. 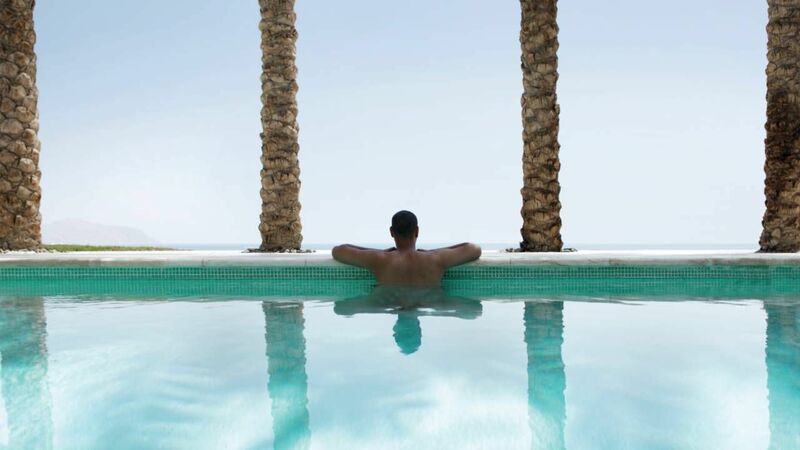 There is also a modern gym equipped with state-of-the-art cardio equipment. 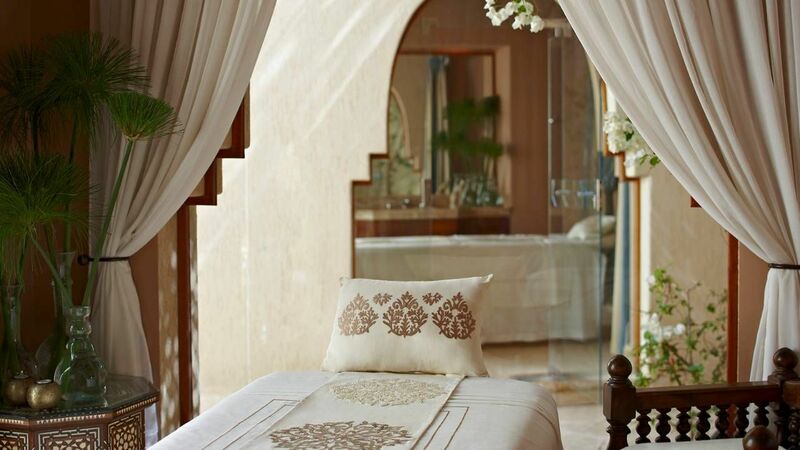 For beauty purposes, a salon is also available. 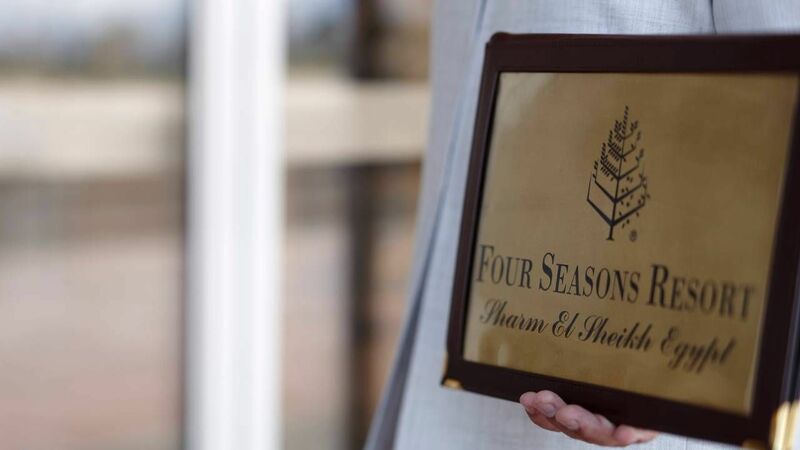 Four Seasons Resort Sharm El Sheikh is a 25 minute drive from Naama Bay. 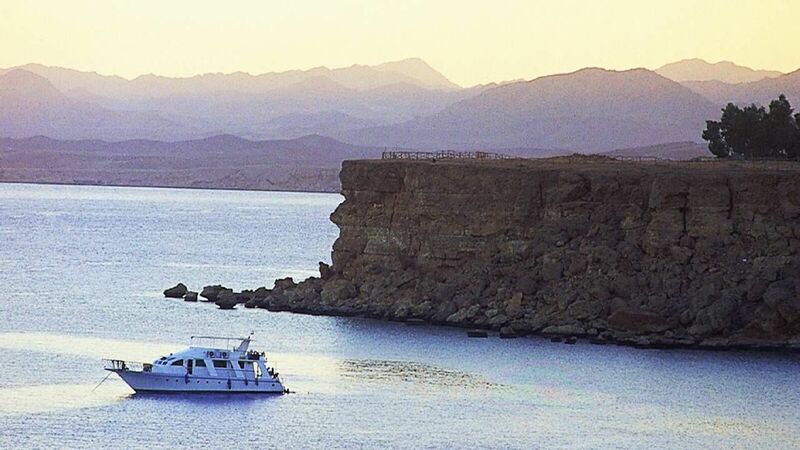 Old Sharm with its traditional markets, is 40 minutes by car. 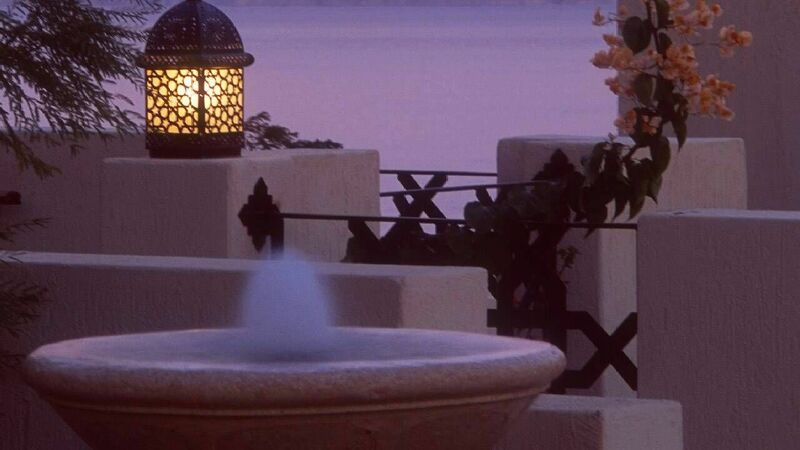 Sharm Al Sheikh Airport is 15 minutes by car. 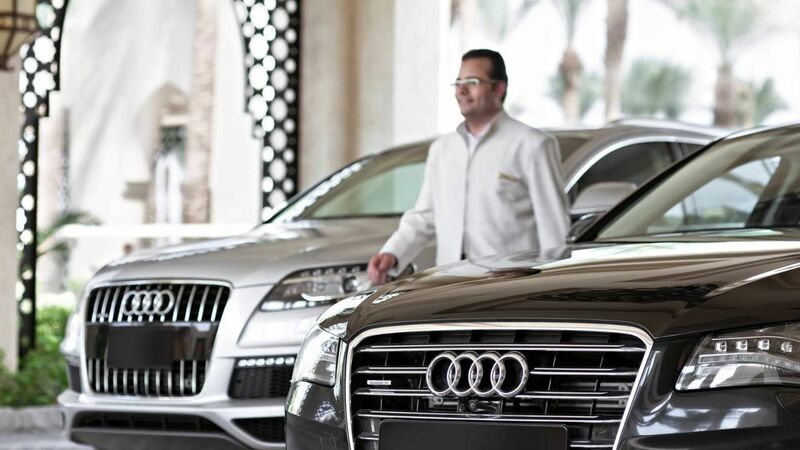 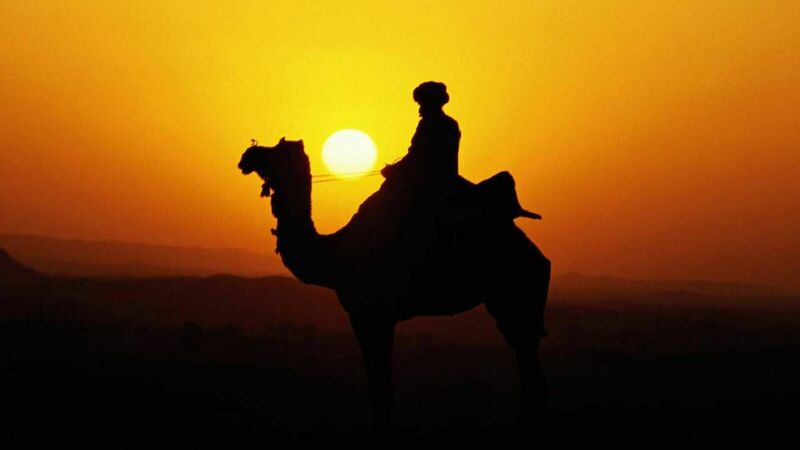 A free round trip transportation are available between the resort and Sharm El Sheikh.